One plank at a time, one detail at a time, Palmetto Road prepares its hardwood collections in the classic American tradition. From uncompromising source wood selection to the final floor finish, each collection is carefully hand-crafted by trained artisans. 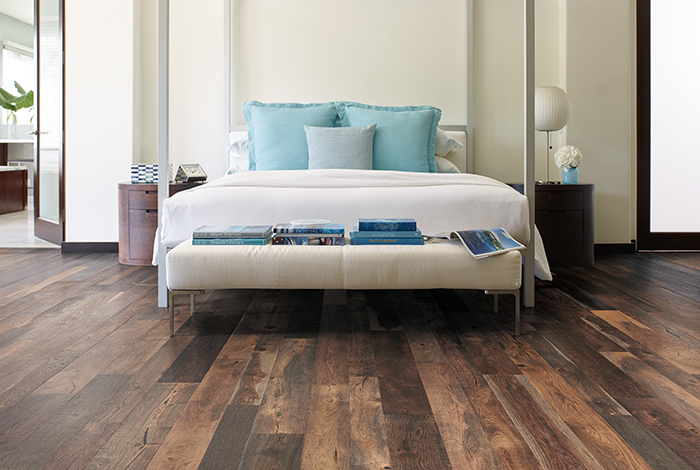 Whether designing a first home or a dream home, Palmetto Road hardwood collections offer distinct style, fashion, and beauty. The entire line features a broad range of wood species and design techniques including hand scraped, wire brushed, and smoked finishes.